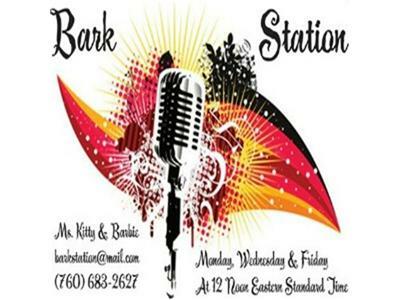 Tonight 12/21/2011 at 10pm EST "Fraud & Scams Exposed"
If you liked this show, you should follow Bark Station. 12/21/2011 at 10pm Eastern Standard Time. 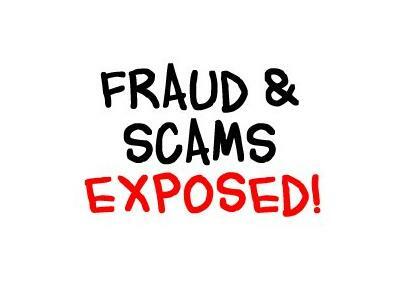 Here to help you avoid being a victim of scams and what you can do if you have been scammed. REMEMBER TO PRESS 1 IF YOU WOULD LIKE TO SPEAK WITH US DURING THIS LIVE BROADCAST.